What is a Bachelor of Arts in mathematics? The Bachelor of Arts in mathematics degree program offers students a combination of rigorous mathematical training with the flexibility of a liberal arts education. The B.A. offers the same core requirements as the B.S. program but offers more choices in mathematics and free electives. The flexibility offered by this degree program makes it an excellent choice for students pursuing dual majors or double majors in other fields. 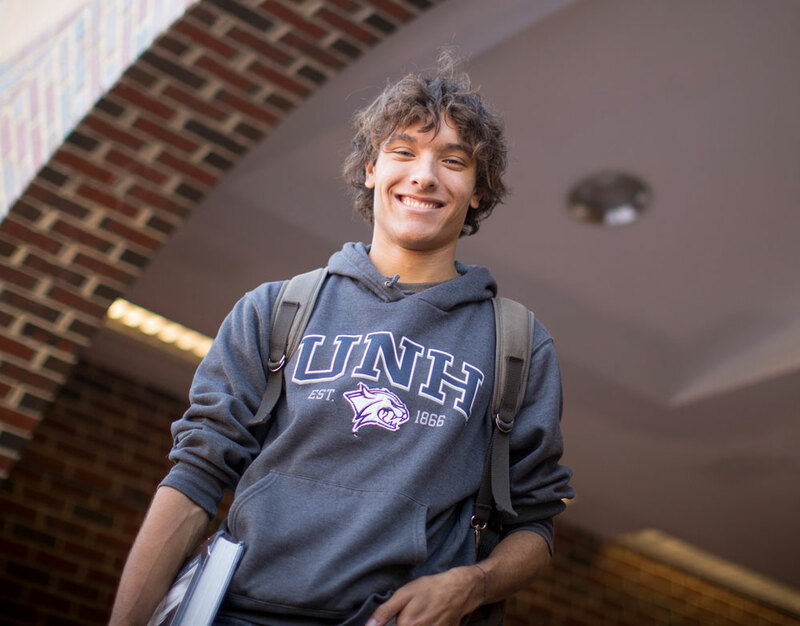 Why study mathematics at UNH? 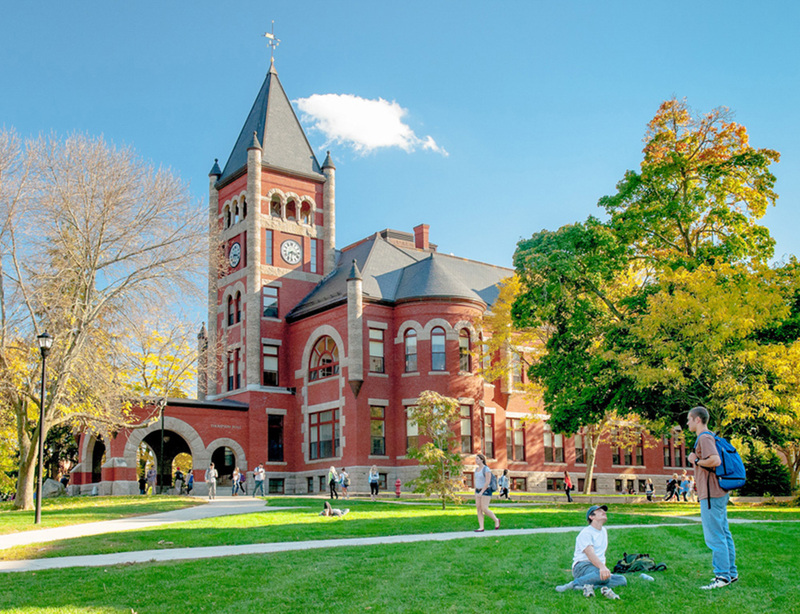 You can study one of the world’s oldest and most consequential sciences alongside accomplished mathematicians, statisticians and educators who have won prestigious honors, including a Grammy Award and MacArthur “genius” grant. You’ll enjoy many small, specialized classes that will prepare you for a wide range of careers. This department has produced many winners of the prestigious Department of Defense SMART Scholarship. The bachelor of arts degree with the mathematics major may offer a broader liberal arts program than the bachelor of science degree programs. By a careful selection of electives, students can shape this major into a preparation for graduate school, business, or industry. Other required courses: Foreign language requirement as defined by the University for all B.A. degrees.